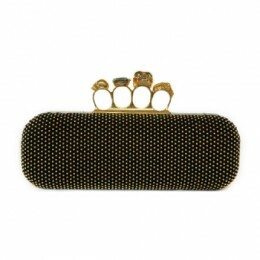 This adorable SWEETIE JIMMY CHOO clutch bag is suitable for any evening occasion. Magnetic closure opens practical interiors, with one flap pocket. It comes with a Gold Metal Shoulder chain. In moon blue colour, looks adorable, once black, once magically blue. Deposit required. 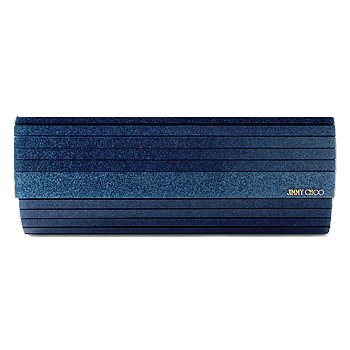 Product Attributes: Blue, Clutch, Detachable Strap, gold, Gold Hardware, Shiny, Strap. Be the first to review “JIMMY CHOO” Click here to cancel reply.